If you're like us to include a sweet note on your order, let us know what you'd like on the note. Thank you. 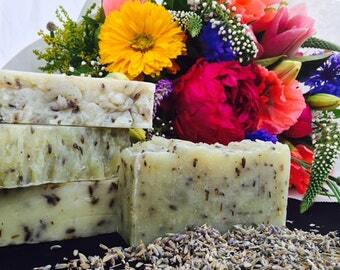 This herbal blend stimulates the production of collagen in the skin. 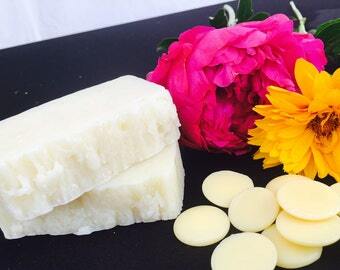 You can apply liberally on your body to give your skin a deep hydration. You can also apply on the face as part of your skin care routine. If you have oily skin, we recommend to start once every other day and you can apply more often as needed. 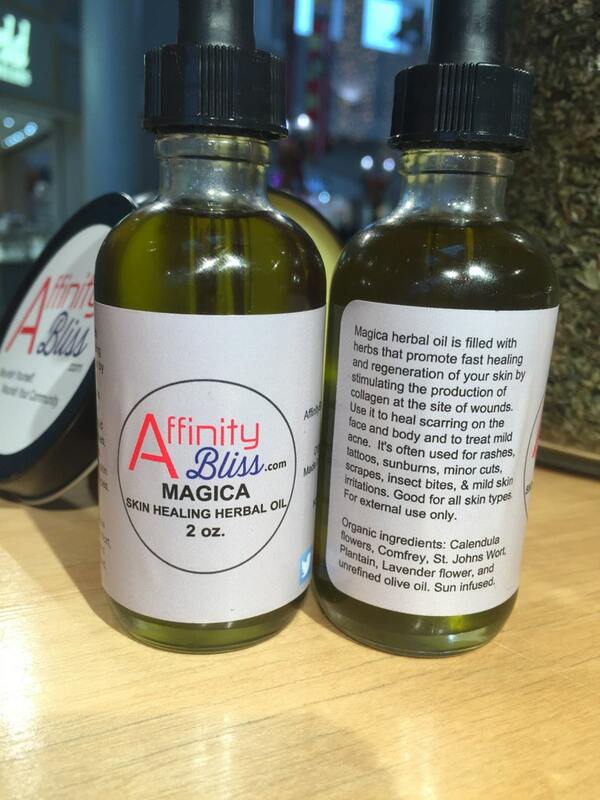 Magica leaves your skin smooth, hydrated, and radiant! Use it to treat areas in the skin that need repair due to mild cuts, rashes, scarring, mild burns, and protect from new stretch marks. The base in this organic skin oil is organic, unrefined olive oil. We infuse the herbs in the olive oil under direct sunlight so that the process of infusion occurs naturally. We let the herbs infuse for a period of four to six weeks for the oil to have ample time to absorb the benefits of the herbs. Once we remove the herbs and bottle the product, it is ready to use right away! Magica contains the following organic ingredients: calendula flowers, comfrey, St. John's wort, plantain, lavender, and unrefined olive oil.